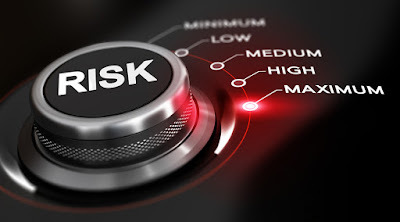 Why fire risk assessments important for workplaces? 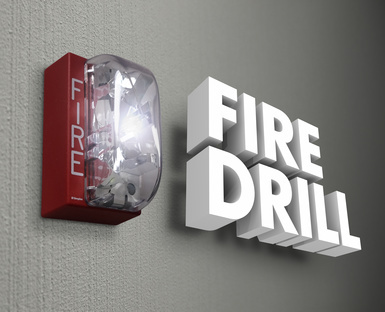 A fire risk safety assessment is a very important as it makes your workplace a safe environment for your employees. It also creates awareness for making the right decisions during the onset of a fire at your location. 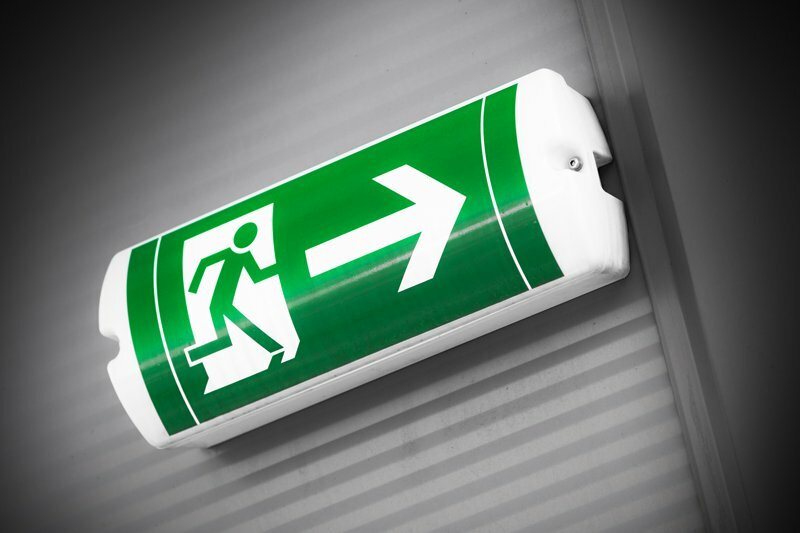 A fire assessment is now a legal requirement for all business premises in the UK. 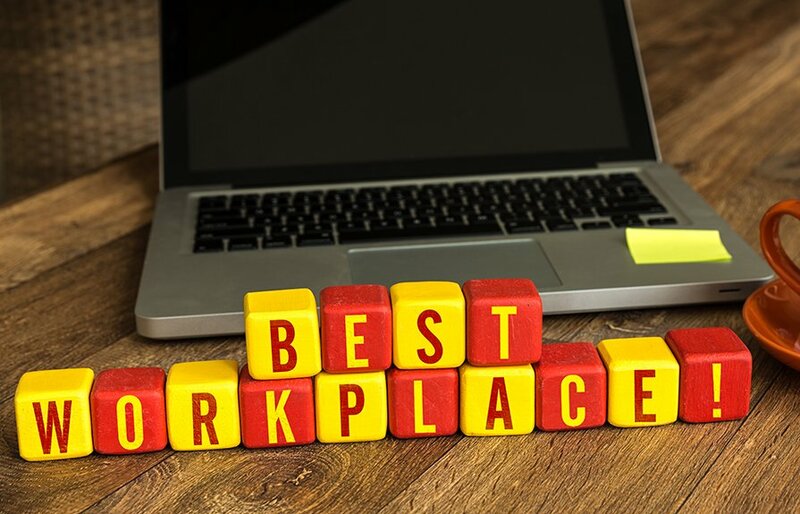 Why conduct fire risk assessments at a workplace? Can a business owner conduct the fire risk assessment? Yes, the assessment can be carried out by the person responsible for businesses who employee five or more people. The fire risk assessment involves the below five tests. Fire will start up if the following three things are present 1.) source of ignition 2.) Fuel 3.) Oxygen. An assessor should look out for are places where these come together. Keeping the stationary supplies, empty boxes, fabrics, plastics, including foam cushions and any potentially flammable materials such as gas canisters in a safe place may avoid fire accidents. During a fire alarm immediately help the people who are working alone or are disabled and who may find difficulty in evacuating. Equally, consider the visitors or the guests at your office who are not familiar with your workplace, help them get out calmly and quickly. This is the important process of the fire assessment. 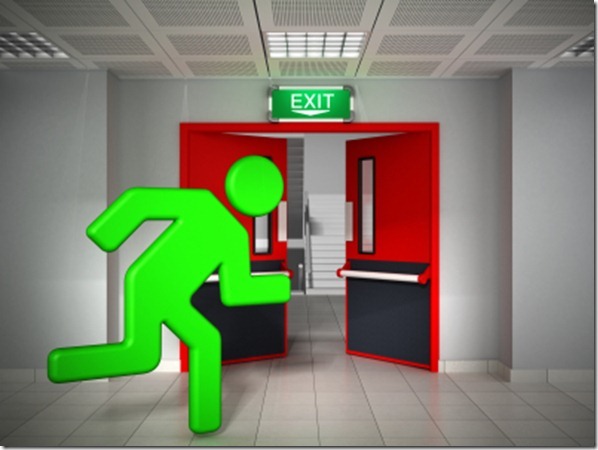 A proper and an effective evacuation procedure should be planned with clear action to be taken. 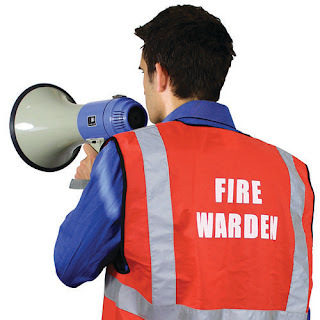 The relevant people (Fire wardens and responsible people) should know their role in the event of a fire. Record all the findings during the assessment. Design and prepare an emergency plan for fast recovery of the people at risk. All the recordings should be updated at regular intervals. The fire risk assessment must be carried out regularly with dates when records and reviews were re-evaluated and updated. This will help to cover you and stay in line with the law. We provide an expert fire risk assessment service. 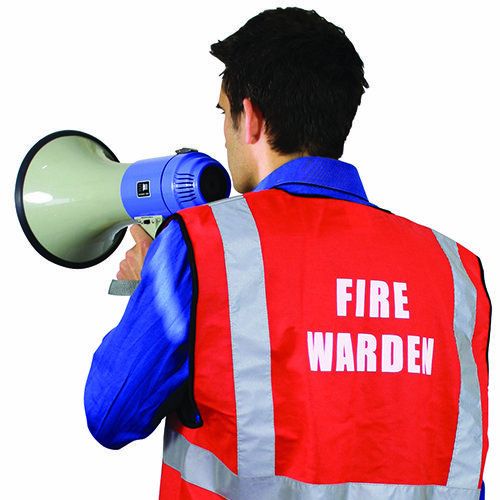 Please call us or visit http://www.veteranfiresafety.co.uk/services/fire-risk-assessment for further details. 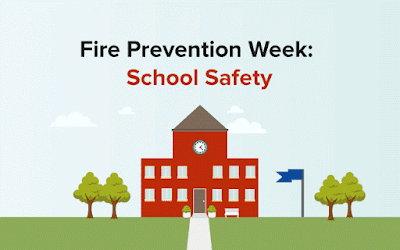 The sooner we begin coaching our children about fire safety and prevention the better. If they are educated in fire safety they've got a higher chance of survival in an emergency scenario. 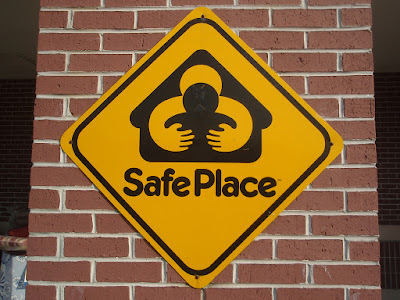 Keeping students safe when they're at school or college is an important task. 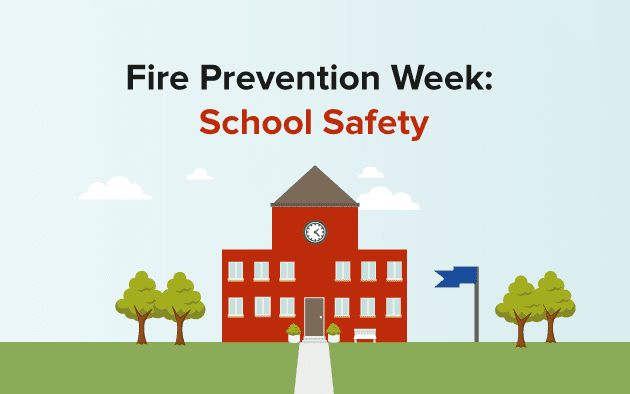 Each school must take the time to develop a radical plan for fire safety and train both school/college students and the body of workers on what to do during a fire incident. Though the number of school fires has decreased over recent years there still remains a risk of school fires happening. There are many causes including arson, electrical faults and accidents. In the United Kingdom, organisations must act with strict rules of fire safety and assessing the risk of fire on an ongoing basis. 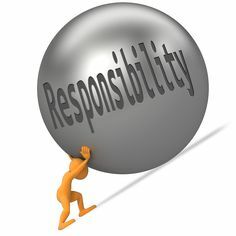 In England and Wales, every company or building proprietor is accountable for the fire safety risk assessment of that organisation or building. The Regulatory Reform Order (RRO) 2005 came into effect and successfully launched new fire safety guidelines. This new code, that is typically known as the RRO, applies to all non-domestic buildings and premises in England and Wales, and additionally covers all areas of common use. Companies that do not comply with those recommendations can be subject to fines or prosecution. If you have ever been a fire victim, you will come to know how essential it is to make your home or place of work safe and protected from fire. A common cause of fire incident is a simple lack of knowledge on spotting the danger signs. “Veteran Fire Safety LTD” risk assessments follow the preferred technique as encouraged in the guidelines of the Regulatory Reform (Fire Safety) Order. 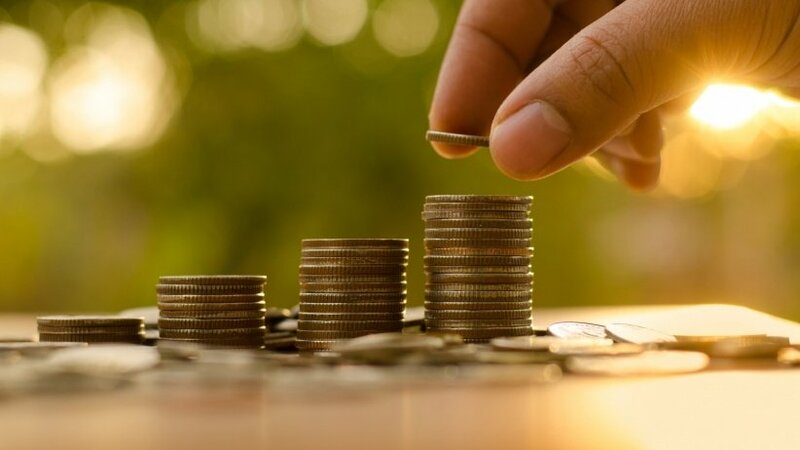 We have a team of incredibly skilled and certified assessors who consequently provide a cost-effective, professional service that will meet your current legislative requirements. Our template will assist you to record fire risks, assess the risk and evaluate measures to reduce the likelihood of a fire. Give us a call on - 01530 588 189 or visit our website http://www.veteranfiresafety.co.uk/services/fire-risk-assessment for further details. 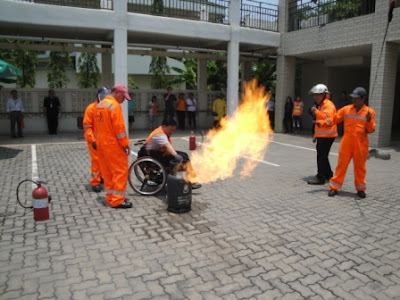 As the above quotes, the firefighters must keep on updating their firefighting skill and can control their fear in any emergency. Live fire basic training helps the firefighters to think clearly and critically and be able to solve problems under stress. How a live fire training conducted? 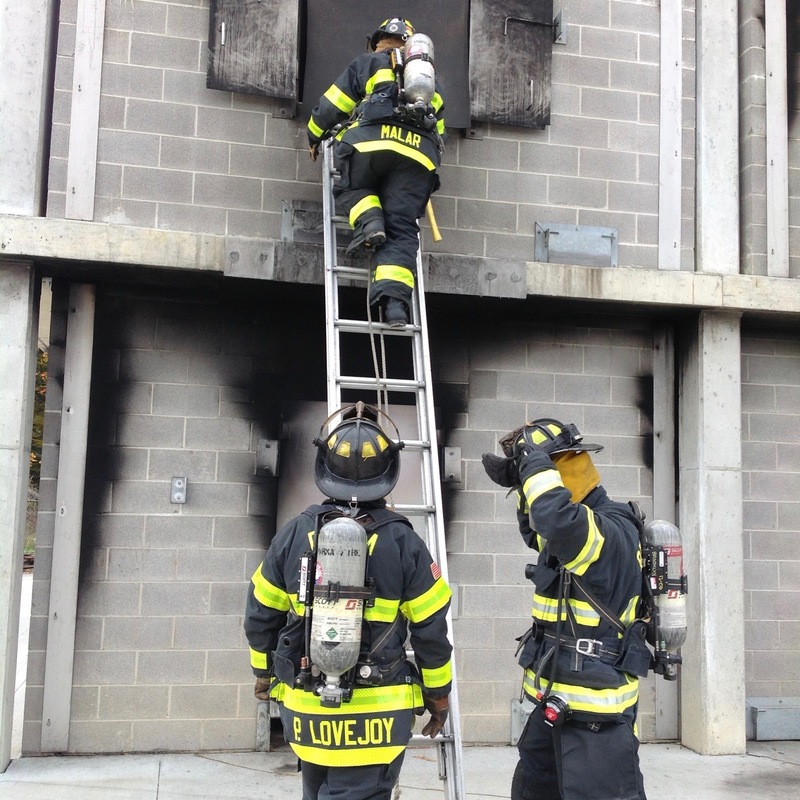 Generally, live fire training is carried out in burn homes or buildings, which are structured, constructed or obtained to be deliberately burned for the education of firefighters. Let's discuss a few points on how a standard live fire education, consultation goes, in line with the NFPA (National Fire Protection Association). 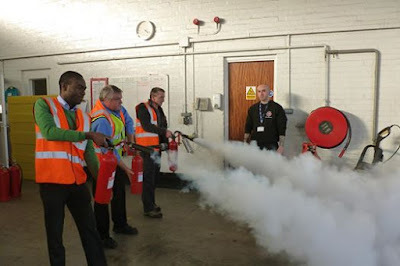 We provide dynamic fire safety trainers who will train you completely in fire safety techniques with a live demo. Give us a call on - 01530588189 or visit our website http://www.veteranfiresafety.co.uk/training/live-fire-training for further details. Class A – used for solids such as plastic, paper, wood, etc. Class B – used for flammable liquids such as petrol, paraffin, oil, etc. Class C – flammable gases such as methane, propane, butane, etc. Class D – metals such as titanium, aluminum, magnesium, etc. Class F – cooking oil and fat etc. It is very effective on flammable liquids, woods, spirits, and petrol but this is not for use in the kitchen or electrical fires, making it a handy device to keep in a garage. It is safe to use in cooking fat fires, and soft furnishings, yet hazardous once brought into contact with flammable or electrical liquids and gases. 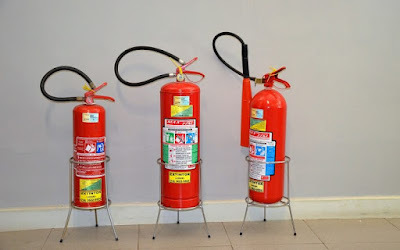 This type of extinguisher is good for putting out the flames on soft furnishings and carpets, but dangerous when used on cooking fats or flammable liquids. Have this in the living room and bedroom, if you are a smoker, but not useful for the kitchen. It is used on a range of fires in the home. It is safe to use on wood, electrical fires, textiles, and flammable liquids or gases. Ensure that this is not usable in kitchen fires involves cooking oils and fats. Good advice is for living areas and garages but still needs a separate device for the kitchen. Experts from fire safety advises people to learn how to use an extinguisher before an emergency occurs. 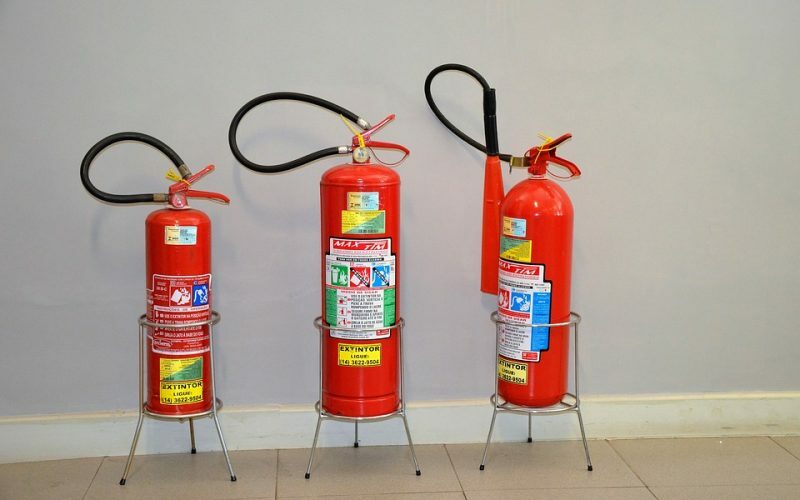 Place the extinguishers where you can see and reach them easily, near to the room’s exit. In this way, you are able to fight the fire with your back to the door and make an easy escape if a blaze gets out of control. P - Pull the Extinguisher’s Safety Pin”. 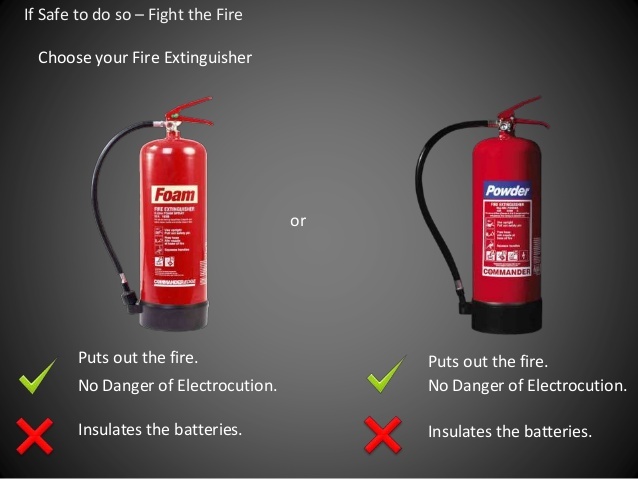 If you have used fire extinguishers, even if it is not completely empty, you must replace it or refill it straight away Also replace or replenish any extinguisher, whose pressure gauge has slipped out of the green zone and into the red over time. Keep this in mind extinguishers with plastic valves cannot be refilled and you must discard after use. But metal valves can easily be refilled and will last you for a long time. 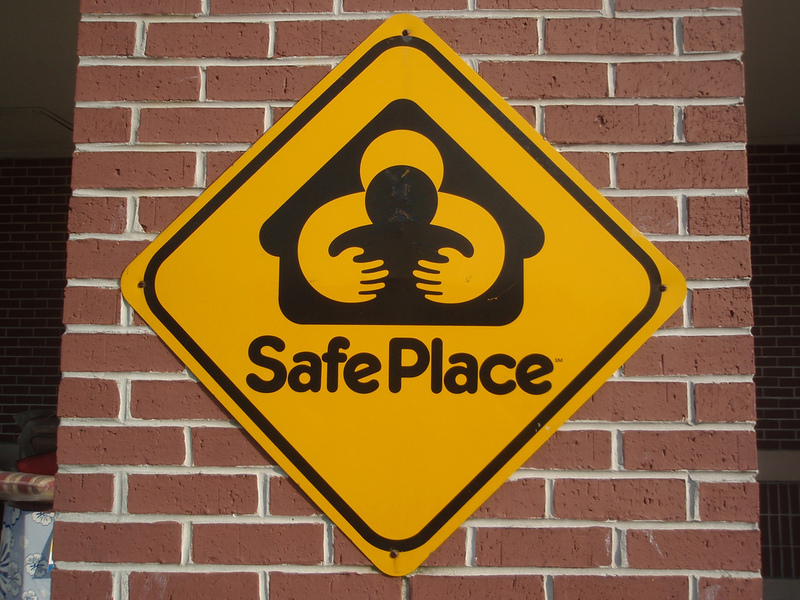 When it comes to safety you, your family and staff or employees are the top most priority. We are selling BAFE approved products and it is essential to select per requirement. It’s very important to keep extinguishers maintained and properly serviced as it is an essential part of the protection system.